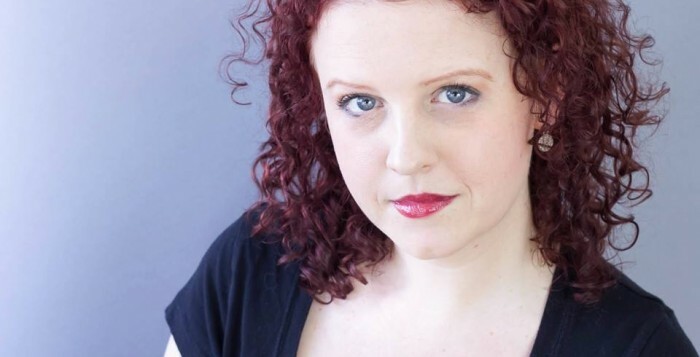 Kari Bentley-Quinn is a playwright based in New York City, originally from the little coast town of Stratford, CT. Her plays have been presented at or developed with Lark Play Development Center, The Brick Theater, The Secret Theatre, Artemisia Theater, The One Minute Play Festival, Lesser America, Caps Lock Theater, Effable Arts, Packawallop Productions, The Access Theater, FringeNYC, the Play Development Collective, and more. Kari’s full length plays include The Permanent Night (2008 FringeNYC award winner), Paper Cranes (Packawallop Productions),The Unlikely Ascent of Sybil Stevens (The Secret Theatre New Voices Project), The Ocean Thought Nothing (2014 O’Neill Conference Finalist), Prepared(PlayPenn semi finalist) and The Worst Mother in the World. Kari has been a finalist for the O’Neill Playwrights Conference, the Bay Area Playwrights Festival, The Playwrights Realm, and the Public Theater Emerging Writers Group, as well as being a nominee for the Doric Wilson Playwriting Award. 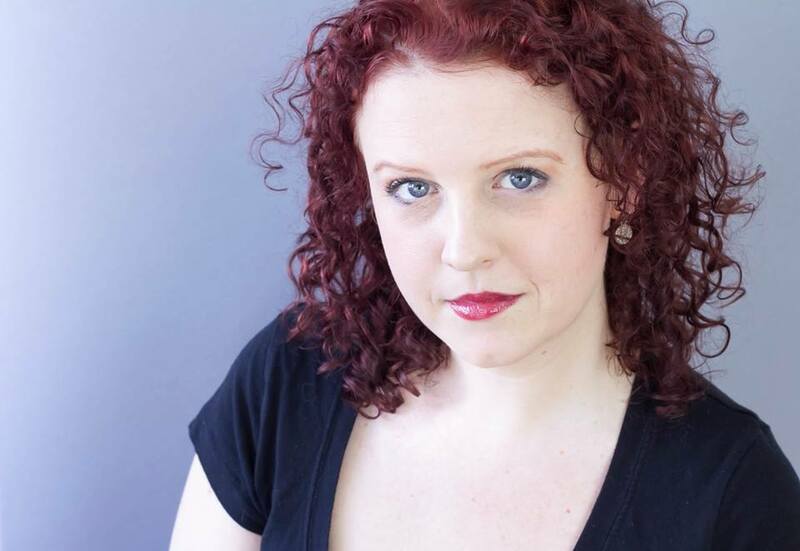 Kari has an MFA in Playwriting from Hunter College, where she studied with Tina Howe, Arthur Kopit, and Mark Bly. At Hunter, she was the 2015 recipient of the Rita and Burton Goldberg Playwriting Award. She is a member of the Dramatists Guild.